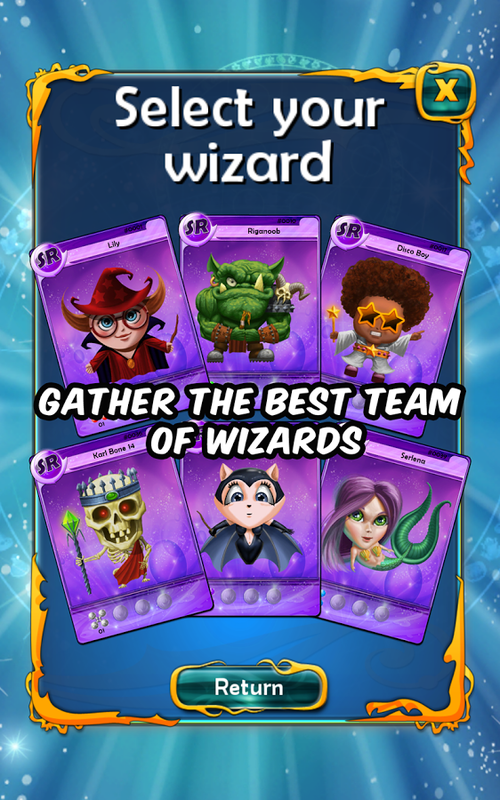 Puzzle game & wizard cards collection. 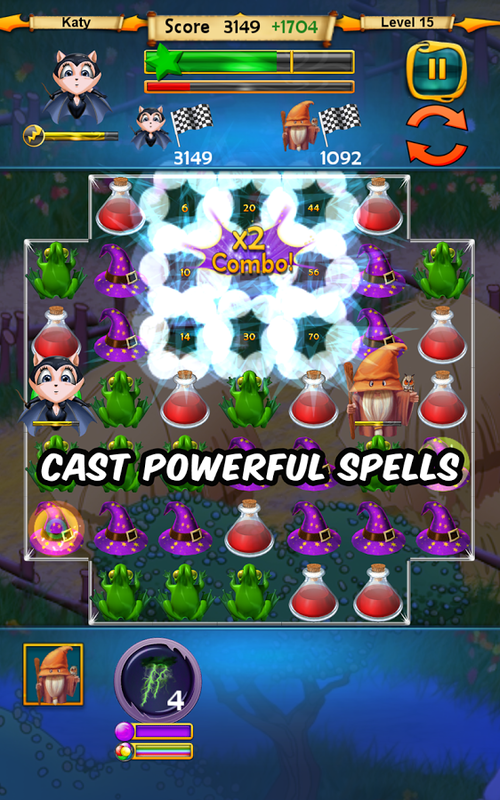 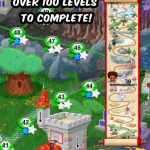 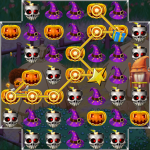 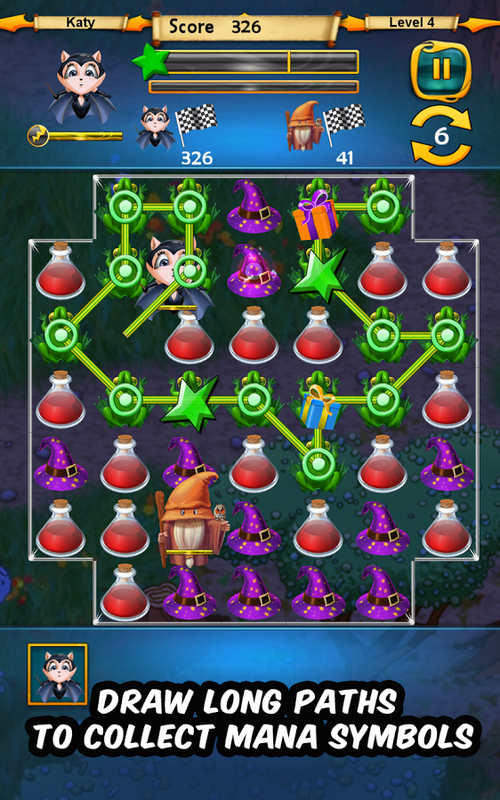 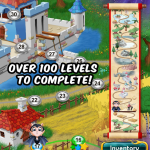 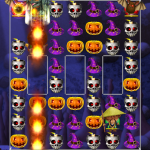 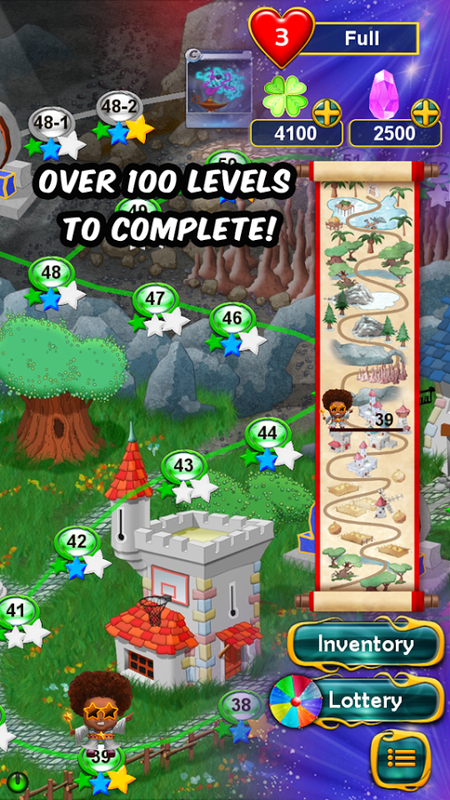 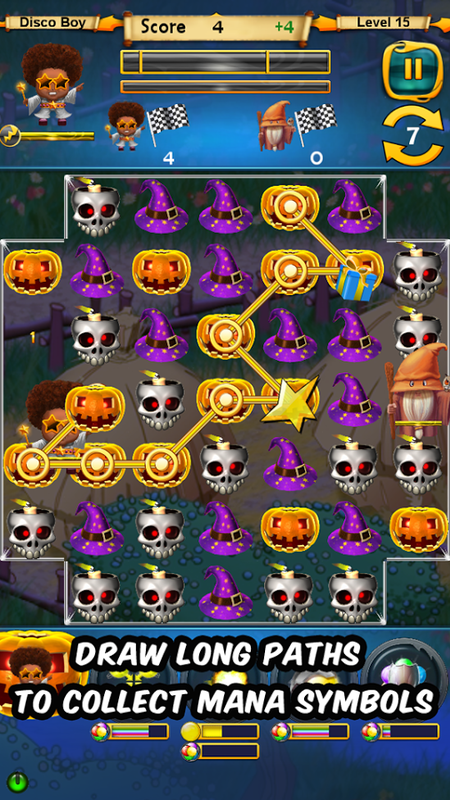 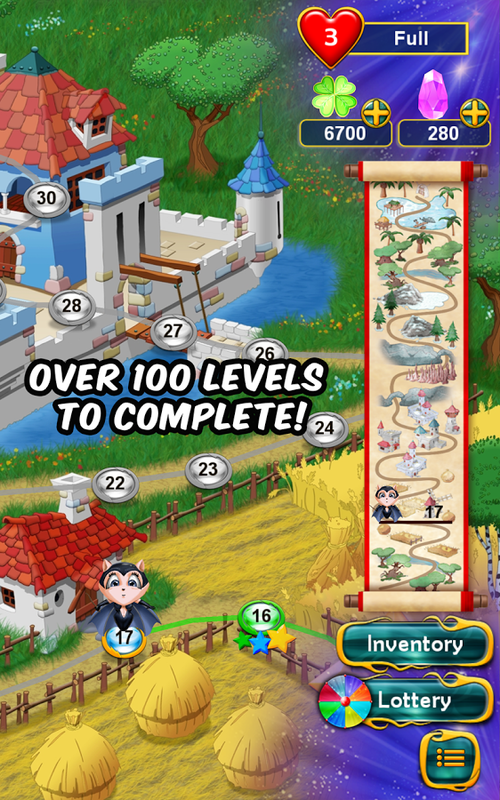 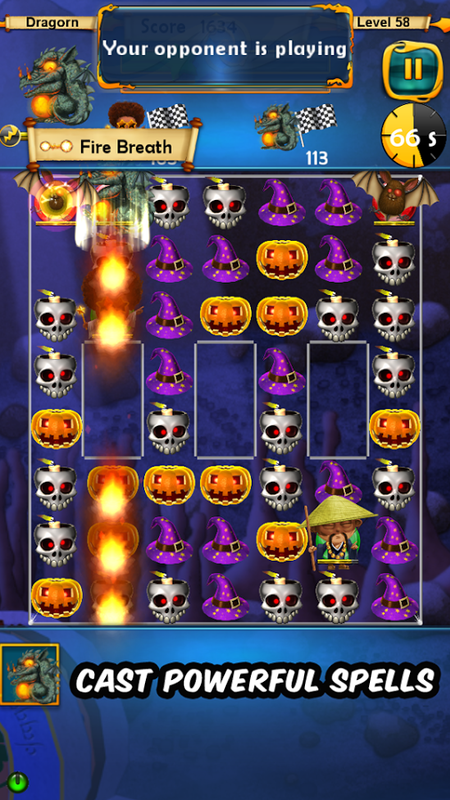 Gather your team of wizards to complete over 100 puzzles in the magic world of Mana Crusher! 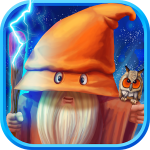 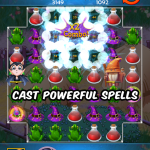 Explore the world of Mana Crusher, recruit new wizards, learn new spells, and compete with rival wizards in an innovative puzzle game: draw long path to collect mana and cast powerful spells. 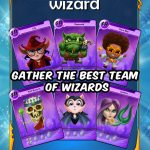 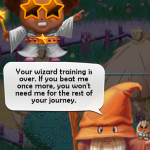 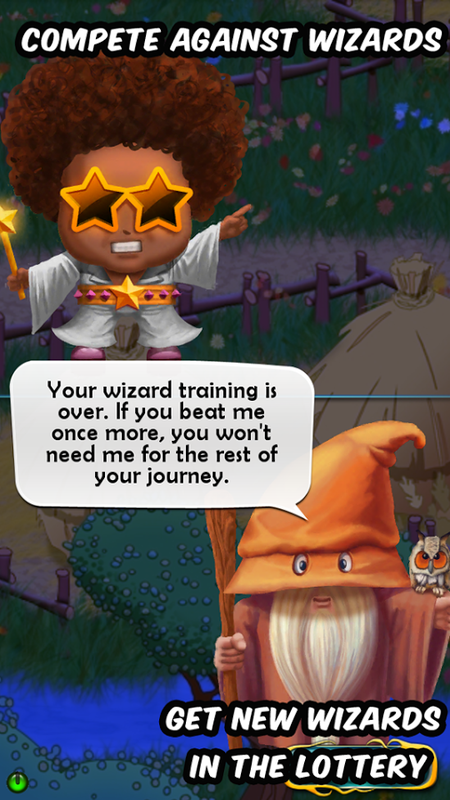 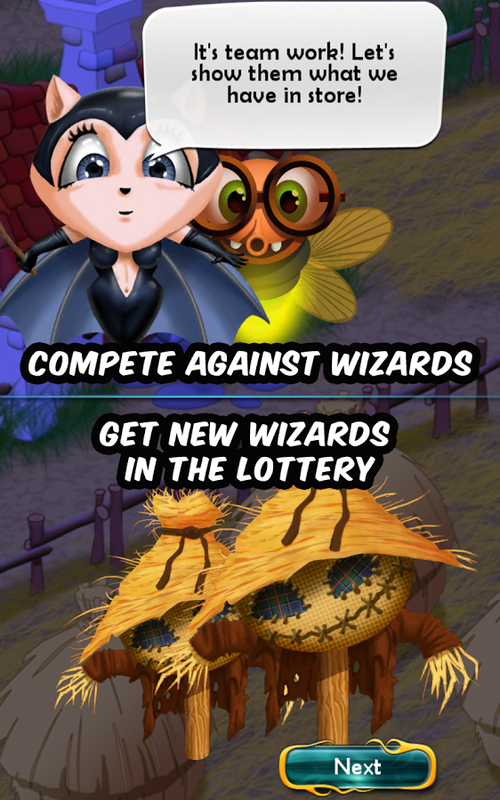 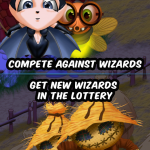 Get new wizards in the lottery and collect them all. 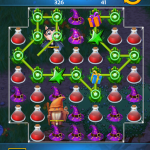 You will never run out of surprises in Mana Crusher!